Yes, this is a networking opportunity. 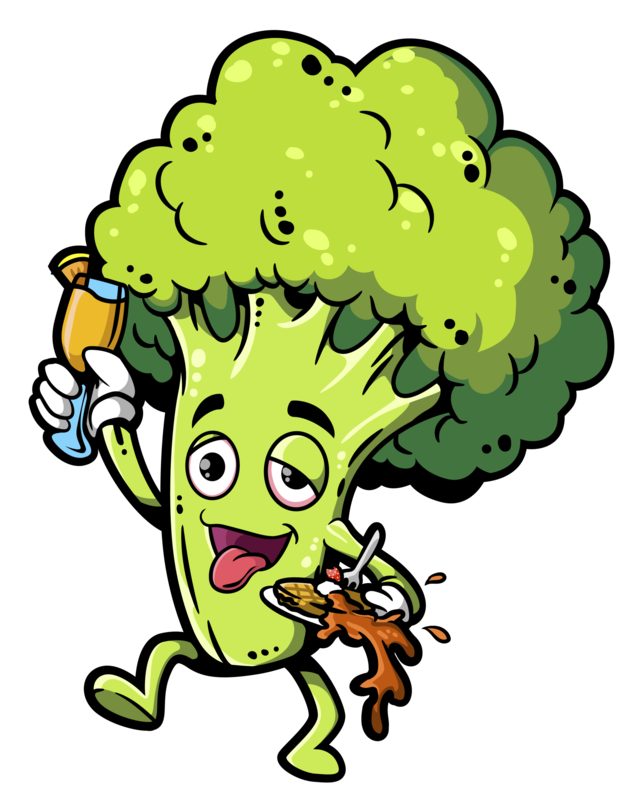 But let's face it, Broccoli City would have just taken place and chances are that you are hungover, tired, or both! So at the Sequel at Prequel; Recovery Brunch, we want you to have a good time, meet some cool people, and be hungover; then drunk all over again, together. Don't worry, though - we've been doing this for a while and can assure you that you'll meet some amazing people, create some great relationships, and hopefully, a year from now, you'll be collaborating with those you've met! so grab ya shades and let's go! Arrive at Prequel and find out where you're sitting. That's right, this is an experience so your seat is has been chosen for you. But take this time to mingle with other guests; it's all about making dope connections or find the Offset to your Cardi B. Find your pre-assigned seat, meet the mystery guest next to you, and start drinking, of course - duh! Enjoy the bottomless brunch buffet specially curated by Chef Cisero. Don't worry, no one is judging you if you get that 2nd or 3rd plate - your body might need it. This brunch isn't just 2 hours - the turn up is all day! Party until it's time to roll out of the city. Just don't miss your bus. We've come together from different places to collaborate on an event with no pretensions where we will introduce an unconventional way of networking. As they say, "You never know who's sitting next to you!"